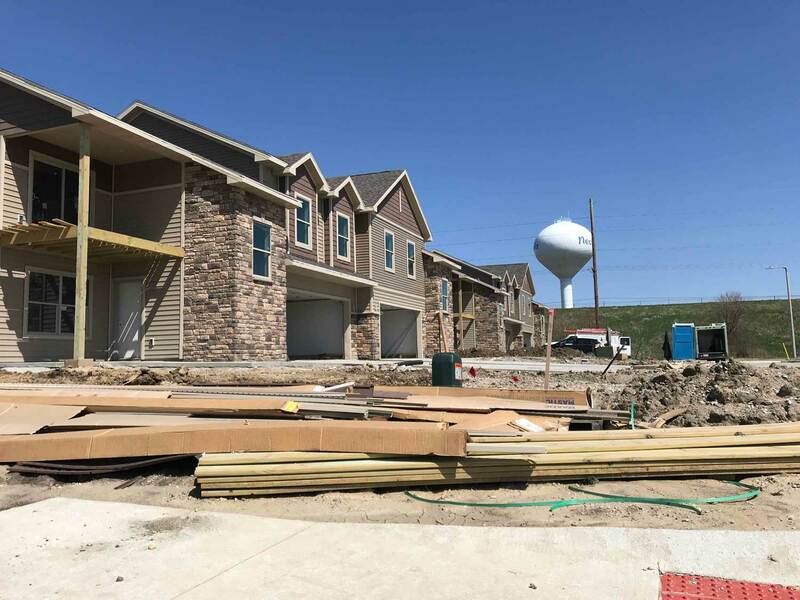 Friedrich’s Indian Ridge development in Nevada is filling up quick. 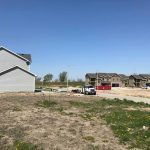 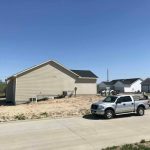 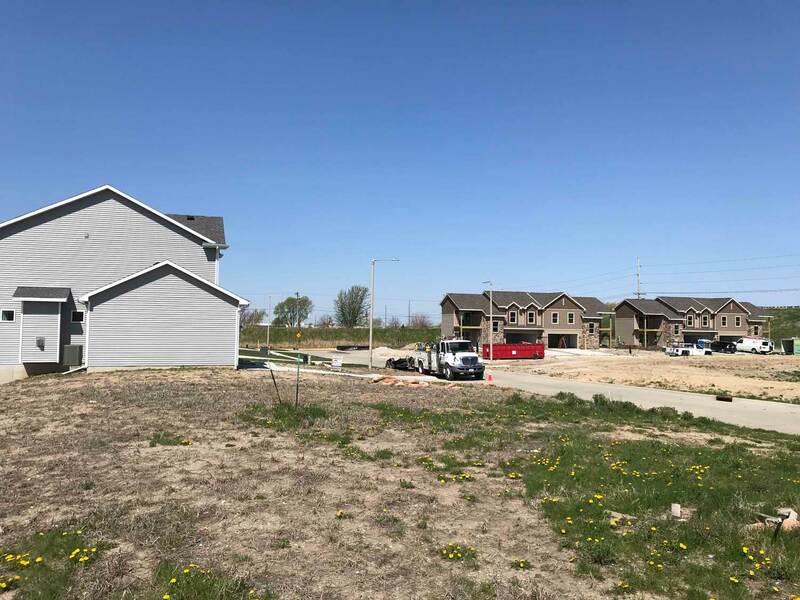 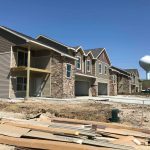 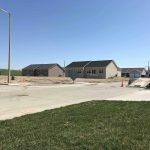 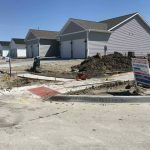 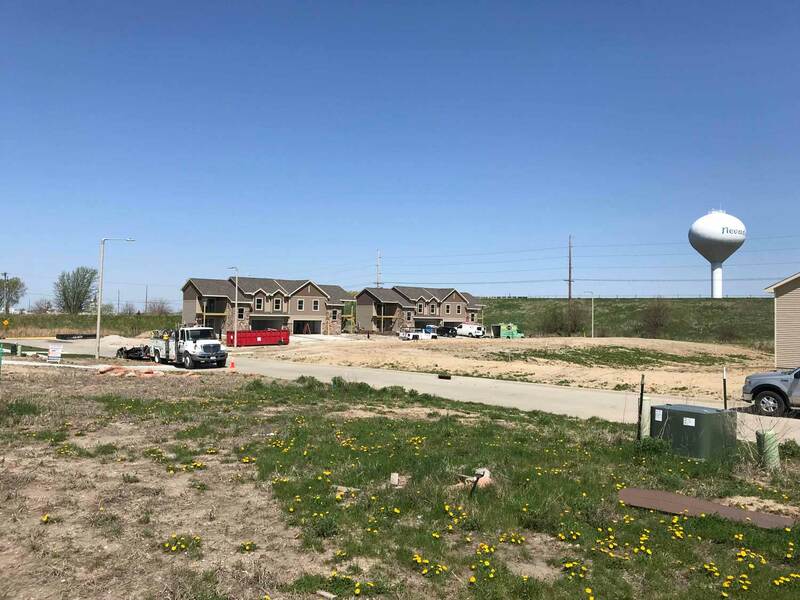 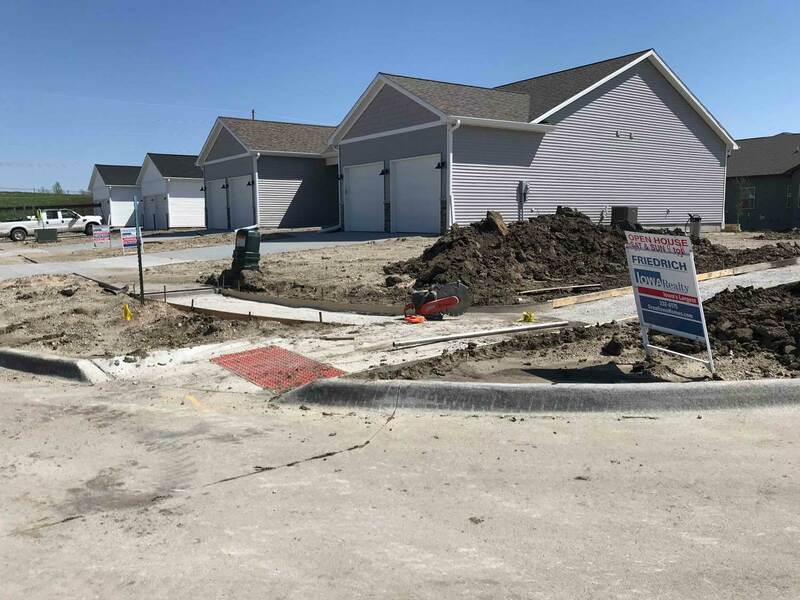 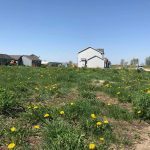 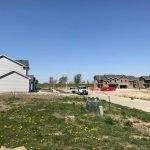 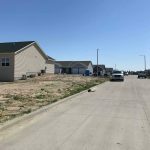 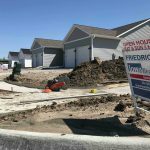 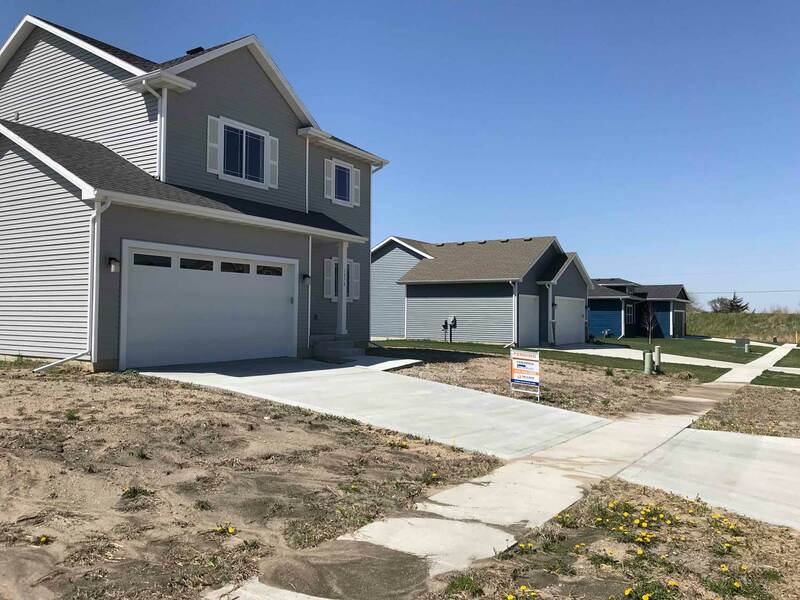 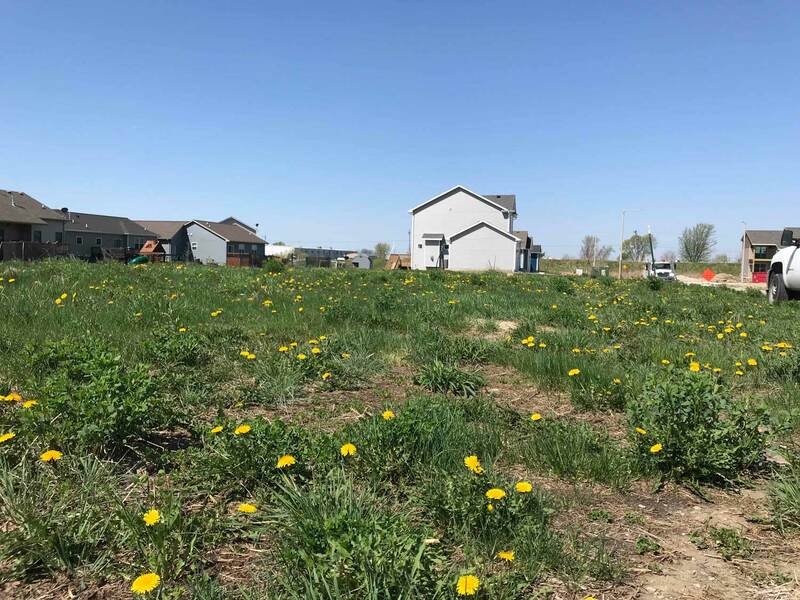 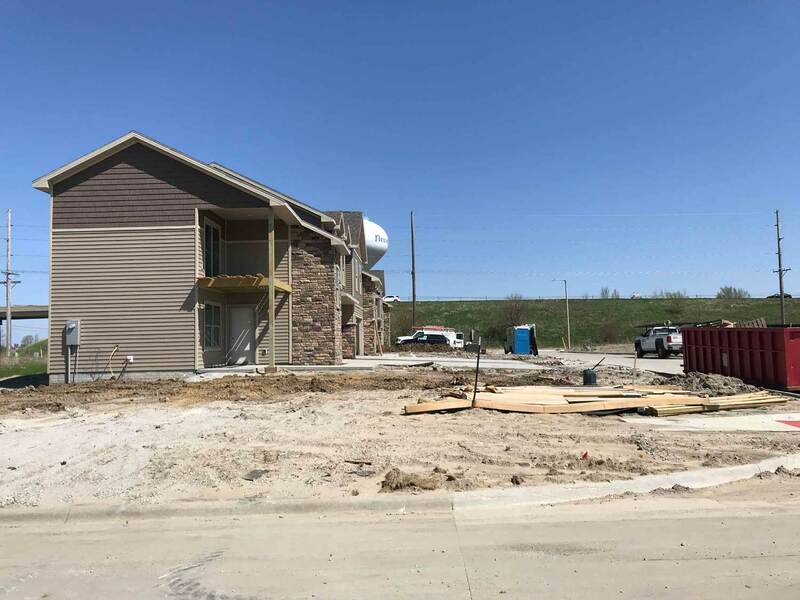 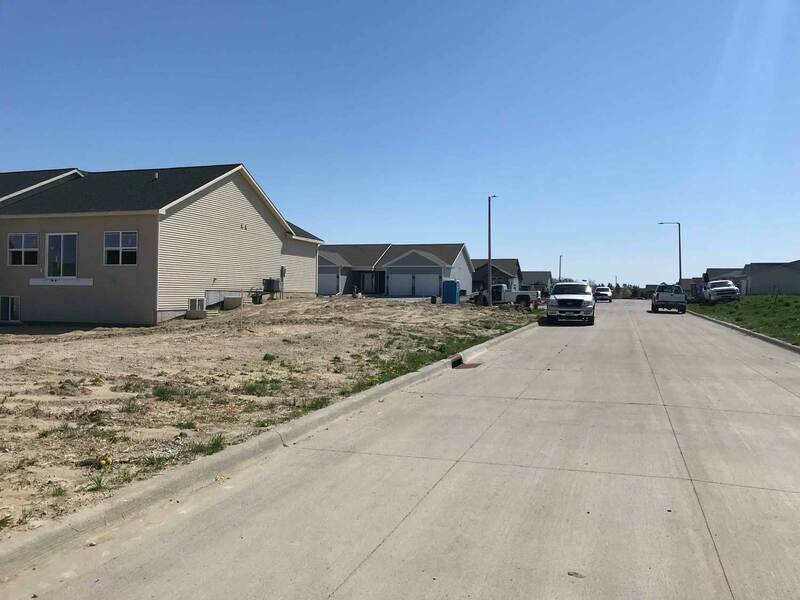 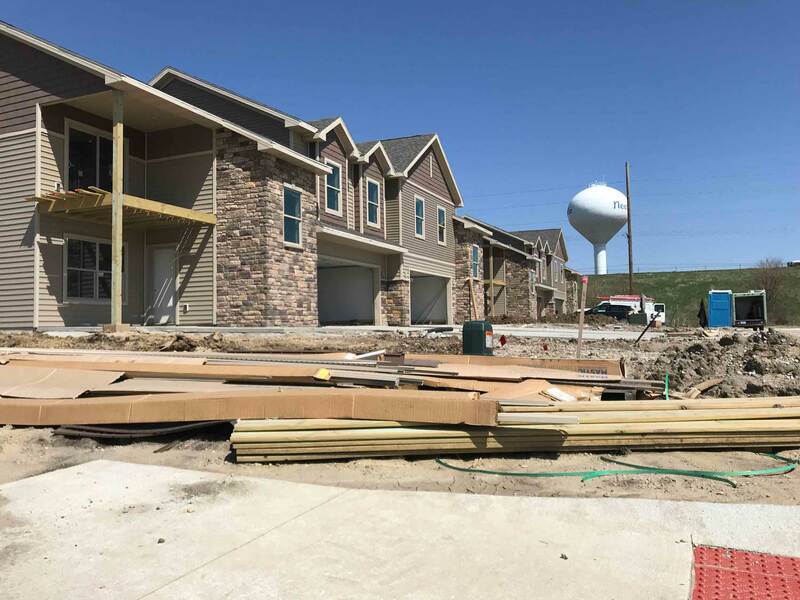 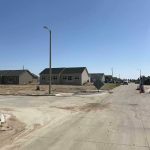 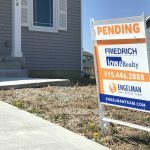 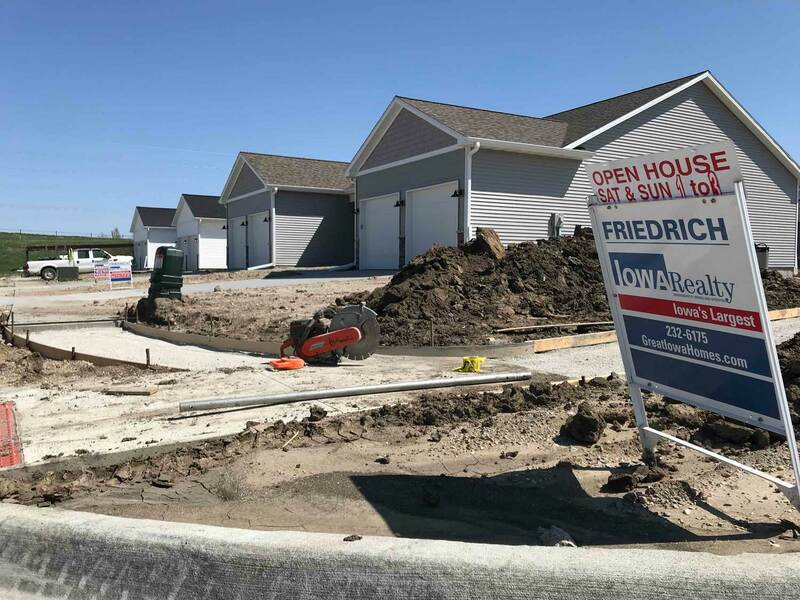 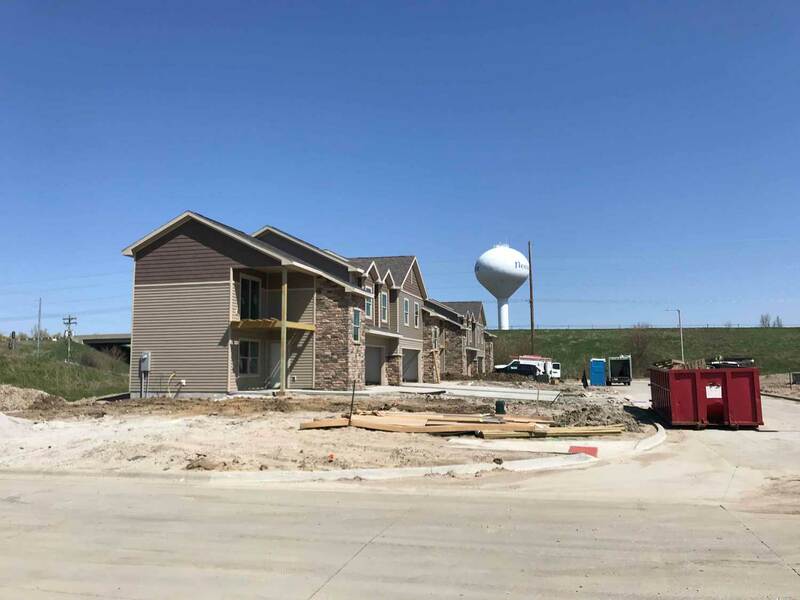 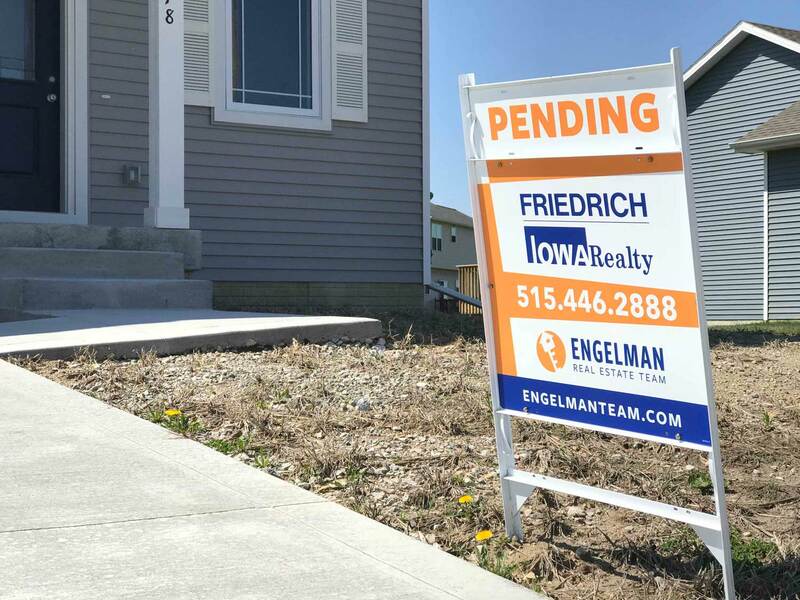 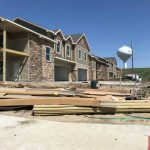 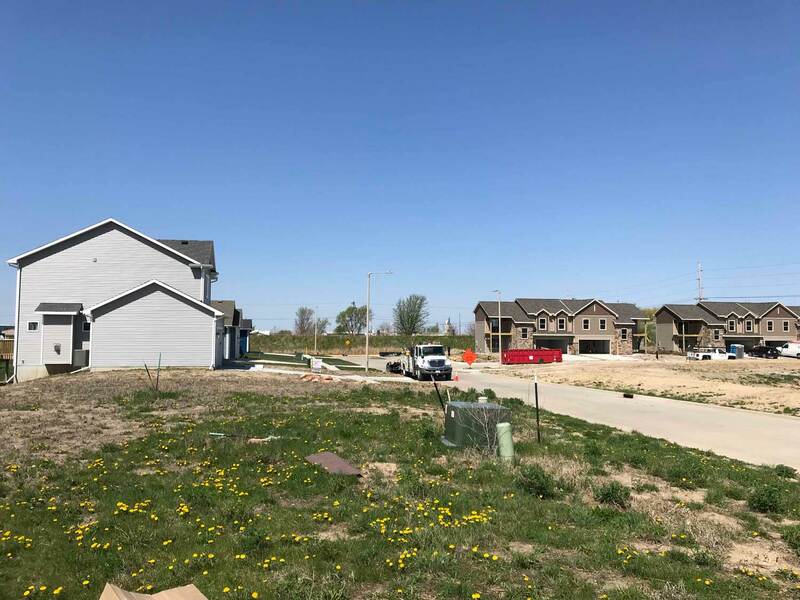 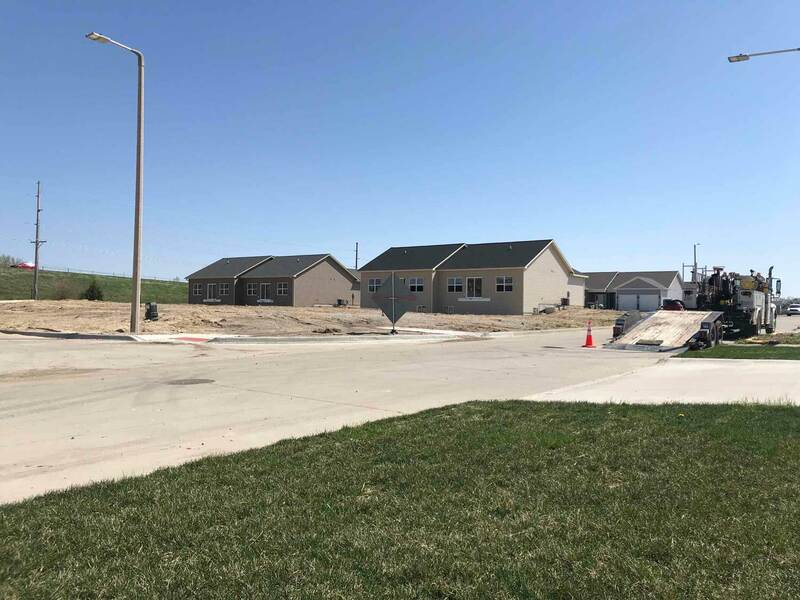 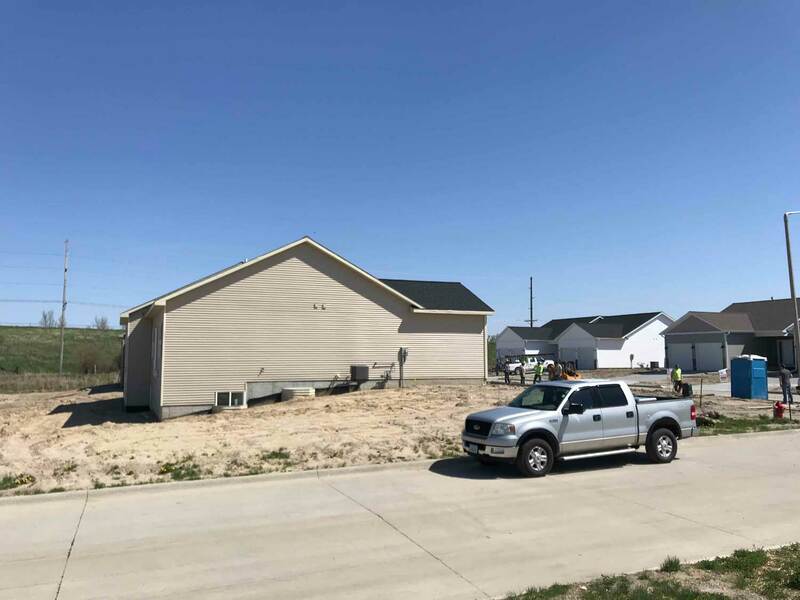 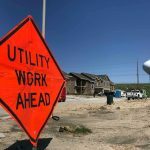 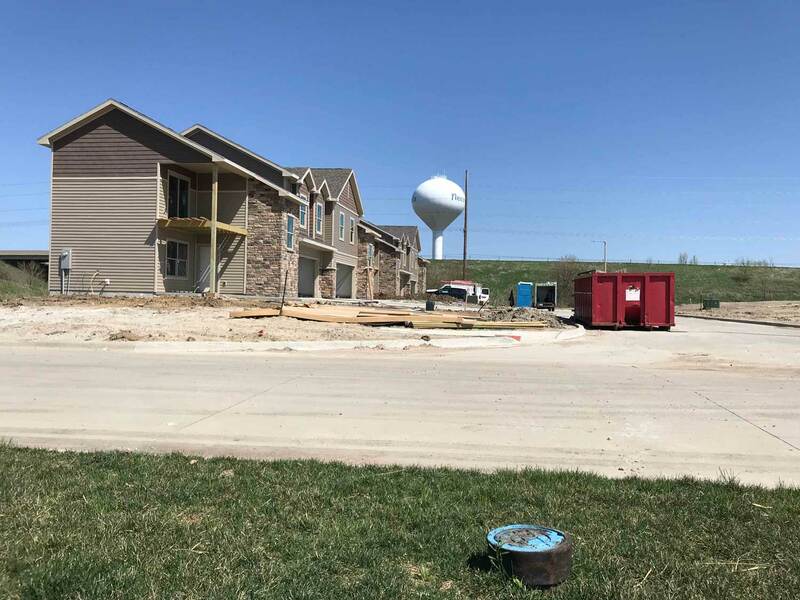 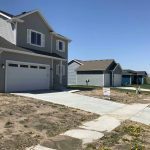 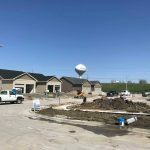 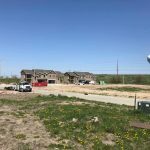 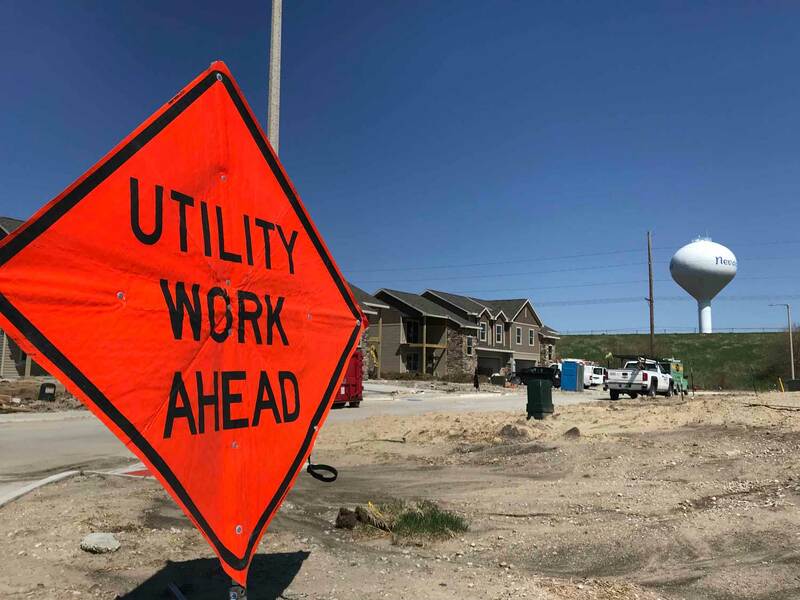 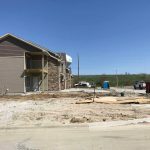 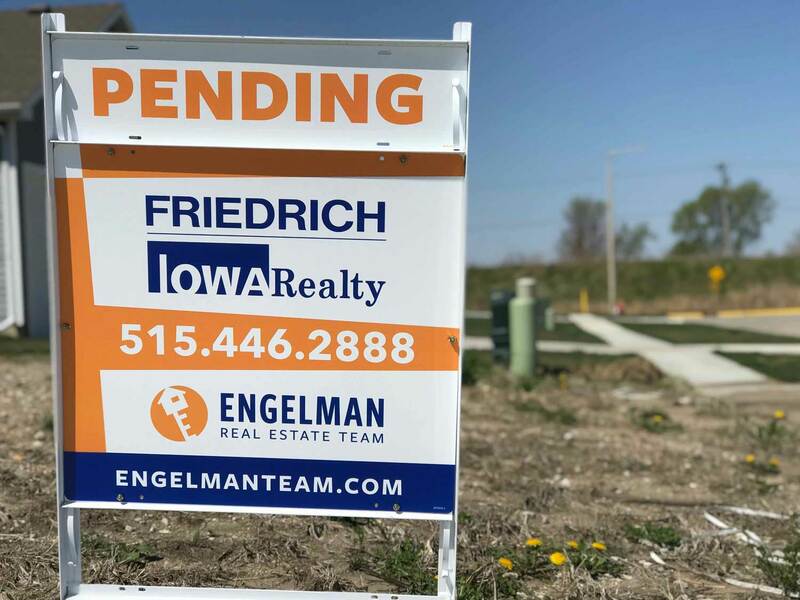 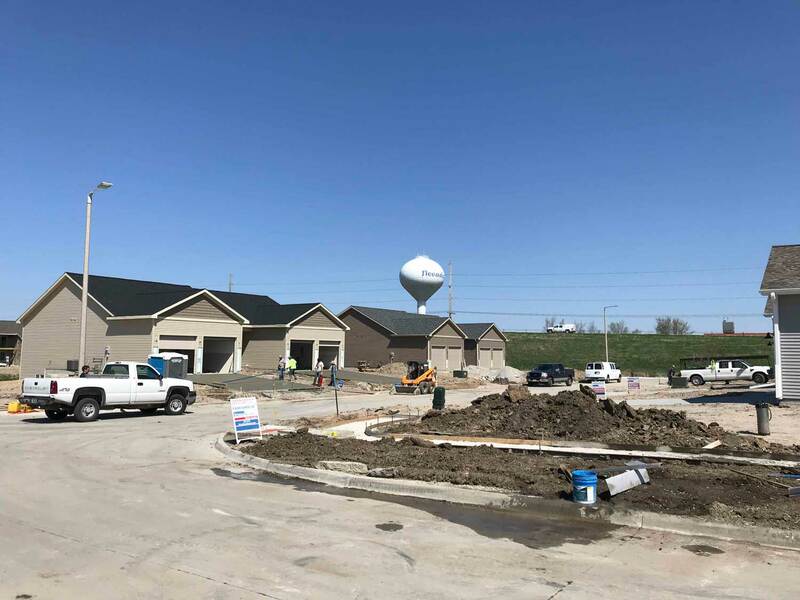 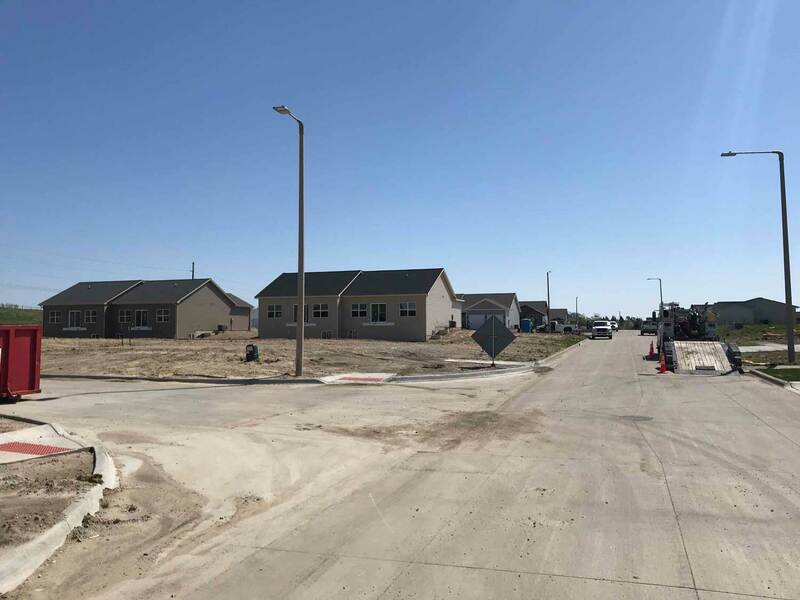 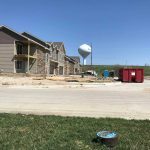 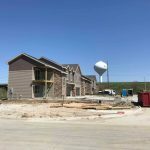 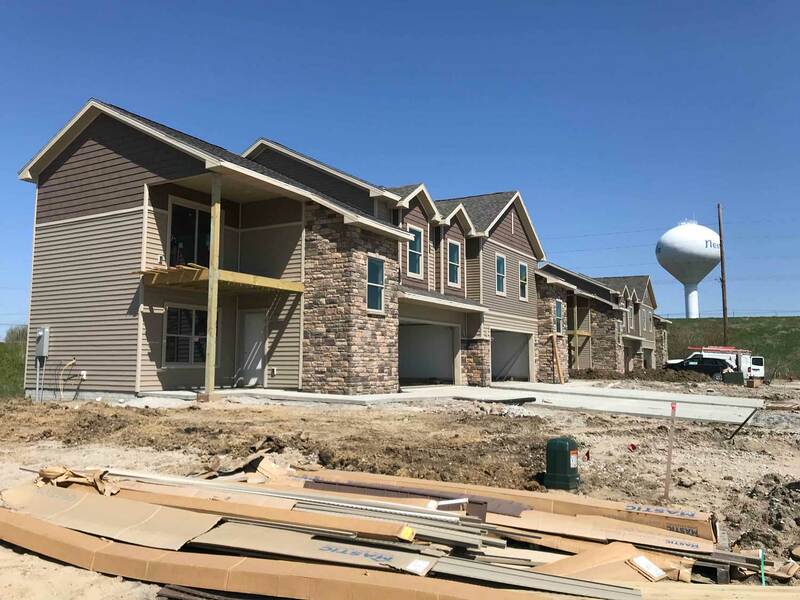 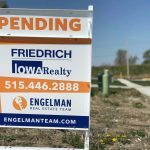 The temperate spring has helped construction move along at a rapid pace in the new neighborhood just minutes from downtown Ames in the northwest corner of Nevada. 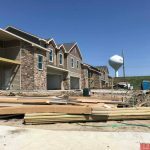 These photos give a glimpse of progress in the development as of May 2018.